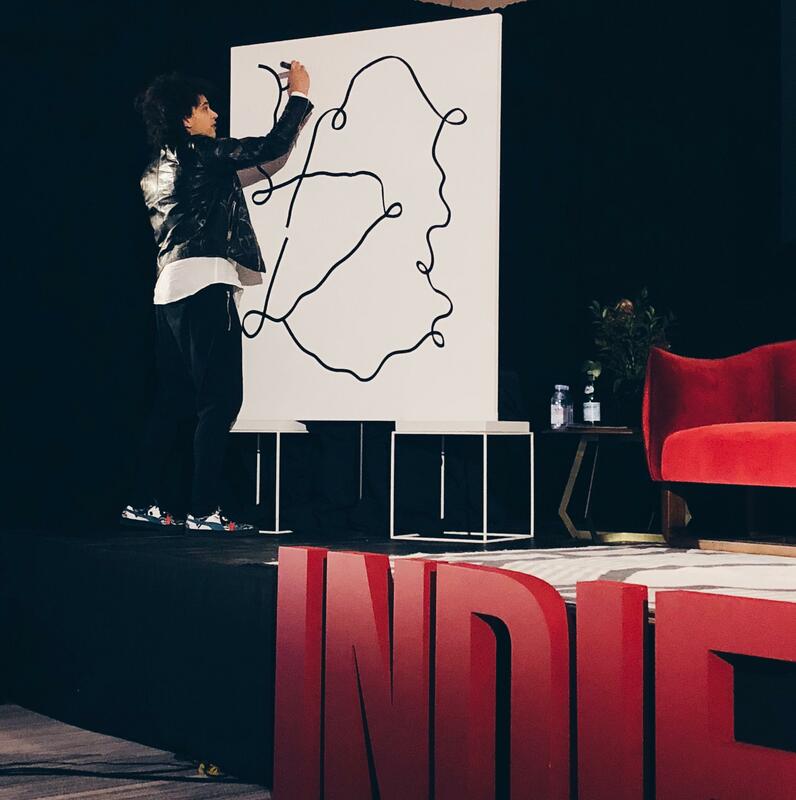 Shantell Martin, a local artist, helped kick off the 2018 ILC with a little lesson on creativity. “Words and lines are the same thing. Words are made up of lines but we give words so much more importance,” says Martin. A talk which helped us start the day in a creative mindset. But how do independent hotels successfully source and display art? Who does it well and where does it fit in the future of the industry? Who’s Doing Art Well and NOT Just for the Sake of Art? “21c does a good job. They believe in art, have a great collection, and invest in it in the right way,” Marc Lotenberg, CEO of Surface Media, said. Art doesn’t have to break the bank, either. Plenty of local galleries and young artists are willing to work with a hotel’s budget in exchange for exposure. There are even a number of companies who help hoteliers find the best art for the right price, Warner mentions. “A space isn’t finished until there is art,” designer Kara Mann chimes in, “and it’s an important line item.” Which takes us back to the idea of community. Sourcing young artists and students’ work is indeed a subtle way of giving back to the community. At least, it’s a start. Instead of solely regurgitating current trends, it’s important to noodle on the future of hospitality. Robots in the rooms? Maybe, maybe not. Marc Lotenberg is a self-proclaimed futurist. To him, the future of hospitality is heavy on data, AI and knowing your guest. “The Equinox [Hotel] launch will connect to all of your different services: your optimal time to workout when traveling, what to eat, etc.” We all place a huge emphasis on wellness, but we’re doing it wrong. Data can help us change that. On the other side, the more digital we get, the more we appreciate the analogue. “The hotel of the future will have a more one-to-one relationship,” predicts Lotenberg. For many, that includes the brick-and-mortar itself. 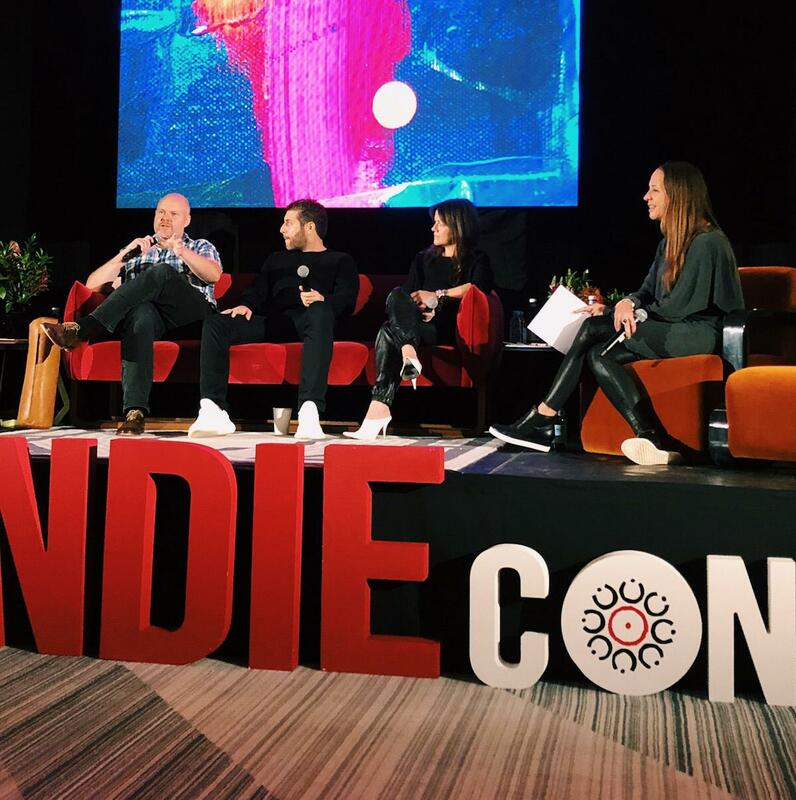 A hotel can choose to open its doors to the community it inhabits, but it also must recognize that the space is also the brand’s single most important media channel. As hoteliers, creating a meaningful experience through local art and programming spurs a media relationship between the hotel and guest. Consumers look to capture those experiences and spread them digitally. But, beware. An in-authentic brand still cannot hide behind a mask of authenticity and related buzzwords…even in the digital realm.